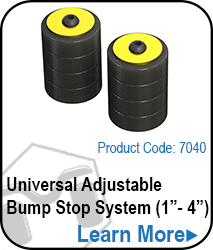 The MetalCloak TJ/LJ 6" Front 6Pak Upgrade Kit, adds travel and handling to your current suspension system. 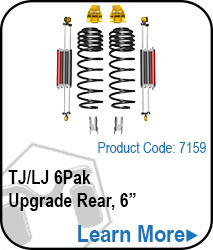 Featuring the latest in suspension technology including the 6Pak™ Long Travel Shocks & MetalCloak True Dual Rate™ Coils, this kit provides a better ride, better handling and better wheel travel then your current long arm kit. 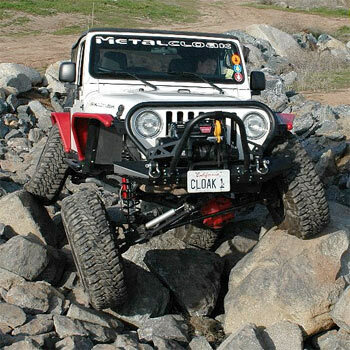 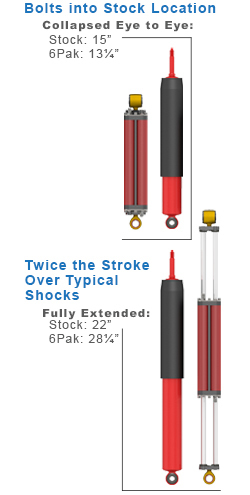 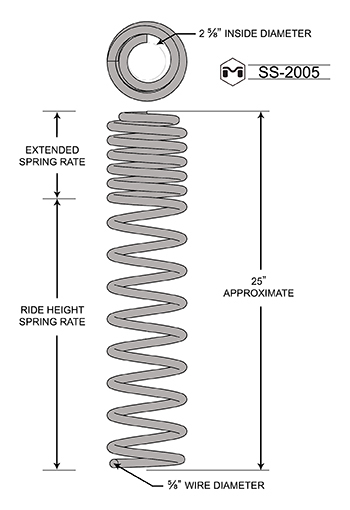 The Patented MetalCloak 6Pak™ ( metalcloakpatents.com) provides the longest shock travel relative to a compressed length for any off-road shock ever built in history, period. 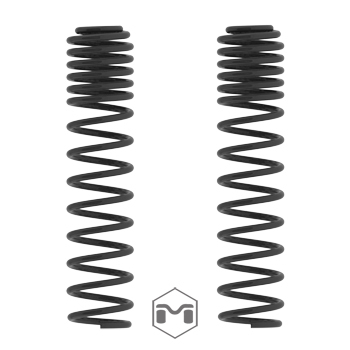 MetalCloak's Long-Travel Shock Technology provides a game-changing platform featuring parallel shafts extending from a floating body, centralized by dual opposing reservoirs; this revolutionary feature allows for twice the usual stroke over typical industry shocks. 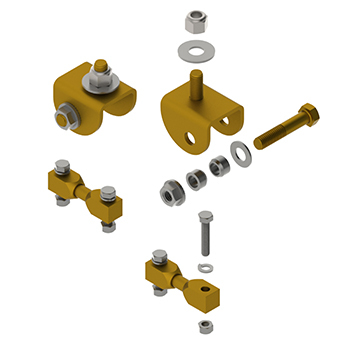 Bolt on laser cut, CNC formed, 3/16 steel brackets allow the 6Pak shock to bolt directly into factory shock locations; finished in Gold Zinc Chromate for the utmost in defense against the elements. 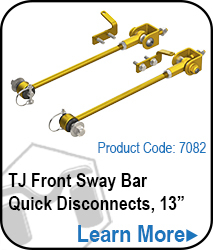 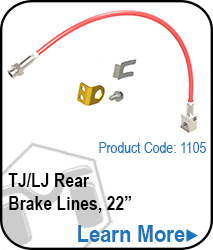 You're reviewing:TJ/LJ Wrangler 6Pak Upgrade, Front, 6"